I wish I would have read this book before I got married. 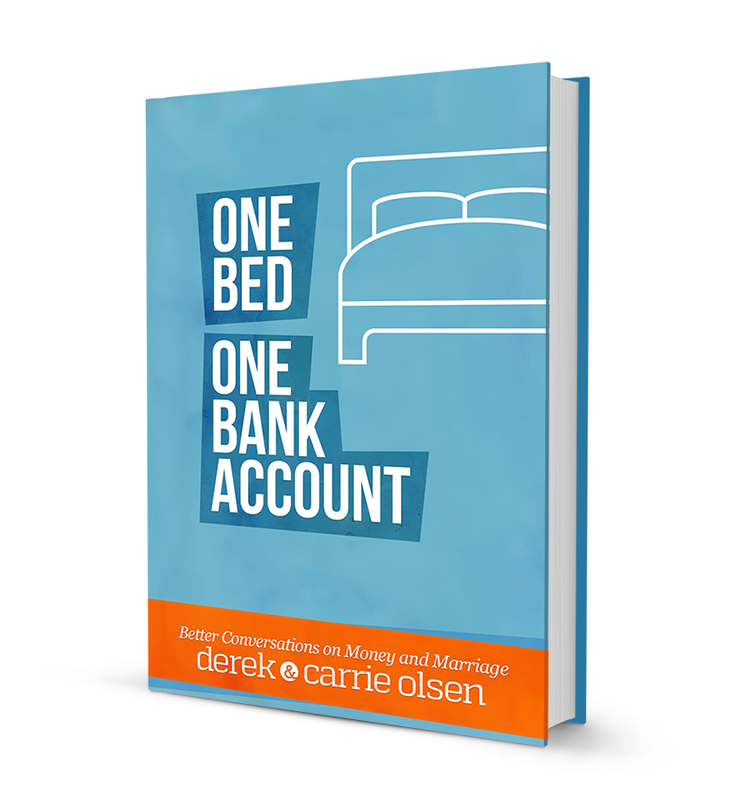 Every couple needs to learn the art of talking about money, and Derek and Carrie offer a fresh perspective that the world needs. Get this book! In 2011 money problems almost ended my marriage. I wish I had Derek and Carrie’s book back then, it would have helped us work through one of the hardest parts of marriage. Money, and money communication is important, so get this book and start having better conversations about money! – Kimanzi Constable, Best-selling author of Are You Living or Existing? Huffington Post, Entrepreneur Magazine contributor. 25 years of marriage, we have certainly had our ‘discussions’ about money. I can’t think of a more important topic than helping couples approach the “black hole” subject of money. I’m also at a loss to think of a better couple to put pen to paper, Derek and Carrie are the real thing: genuine, compassionate, and from the heart people. They’ve already helped thousands of people through their podcast, I can’t wait to see the far-reaching impact of this book.